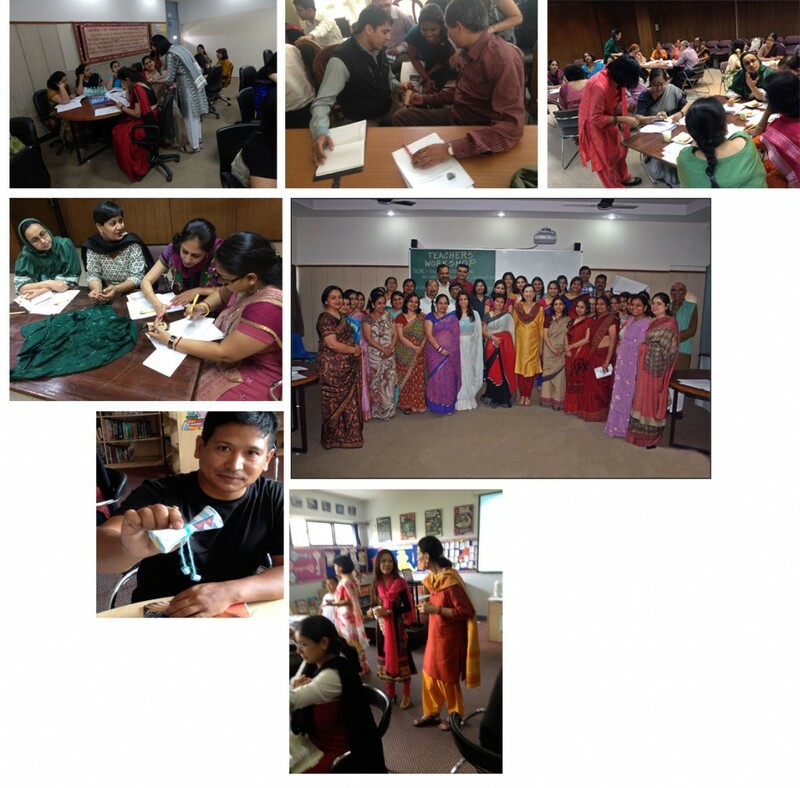 The International Education Initiative (IEI) works with schools to 1) develop and implement a customized whole school curricular and instructional program, 2) design and provide a pre-service teacher education institute, and 3) conduct professional development workshops, institutes and seminars for teachers, school leaders and the communities they serve. The mission of IEI as it works through the Public Science Project at the City University of New York Graduate Center is to build relationships with international partners for inclusive social justice education. We work with schools and institutions to further progressive educational practices for improved instruction and learning. We support schools as they design whole school and classroom culturally responsive and inclusive environments.